Dreams don't cost anything at all. It's hard work that demands its due. Dreams need work, else they'll fall. Takes courage to fulfill dreams new. If we simply sleep & dream, who'll work? Key is to dream big, work & achieve. Dare not to shirk; responsibilities lurk. Dare to dream; you'll succeed if you believe! Dream is what keeps you alert & awake! After a lot of work, one attains version gold! Dream on & work hard; future is at stake! Do you dream? Do you stay awake for your dreams? Please do share in the comments below. I dream a lot when I'm awake but only rarely do I remember dreams from when I'm asleep. I love to make up stories as I'm drifting off to sleep but they never get finished. 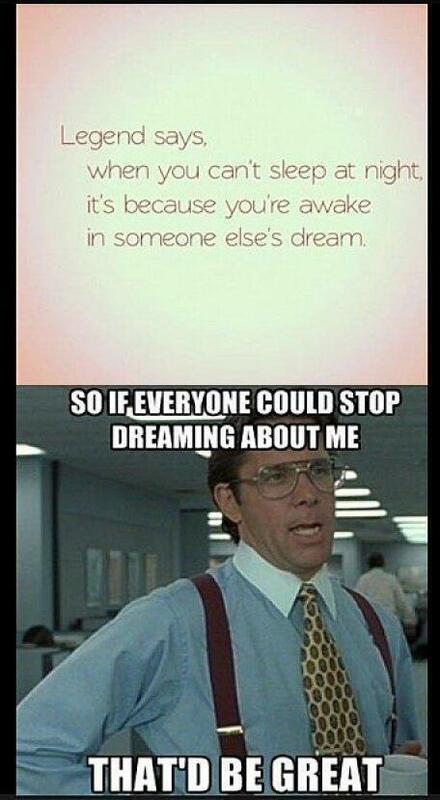 I mustn't be in anyone else's dream because I sleep so well. Ohhh! I have some really weird dreams at times! I once dreamed that a giant monkey carried off my sister, but it wasn't a monkey after all... it was Edward Cullen (from Twilight)! More recently, I dreamt that I was a suicide bomber, whether by choice or by force, I couldn't make out! The weirdest thing is that I actually remember these dreams when I wake up! Well... dropping by from the AtoZ. Do visit my blog sometime. That's wonderful, Chicky! Thanks for sharing. Best is you remember them! Very true. Dreams need such support. Without hard work dreams will remain just that - dreams. And about the other dreams, I must admit, I always have one or the other dreams at night. But oddly enough, I never remember them! Yes, Swathi. Hard work makes dreams a reality. That's the beauty of dreams, Doc! True Parul. Belief & work makes it possible. Thanks for your good wishes! Have been thinking of taking part for years now...Challenged myself this time. If we don't even dream big, how can we expect to achieve big! Rightly said, Debbie. Dream it & then do it. I dream...but that is all I do!